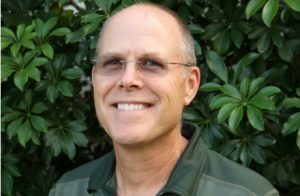 Lychee has potential in Florida, according to Jonathan Crane, a tropical fruit crop specialist with the University of Florida Institute of Food and Agricultural Sciences Tropical Research and Education Center in Homestead. Crane recently gave a presentation at the Fruit Crop Management Short Course in early November, where he discussed lychee. He said lychee has been of interest for a while in Florida. The state has grown lychee for years, even in locations as north as Polk County. Now, Crane is studying the crop’s potential in different areas of the state. Crane said lychee is truly a subtropical tree, not a tropical one like some people may believe. Lychees require chilling hours. “It (lychee) requires cold temperatures, somewhere above freezing, but below about 59 degrees for a number of hours in order to flower and fruit,” he said. According to Crane, the biggest issue regarding the chilling hours is freezing temperatures. Lychee cannot withstand long or repeated freezing temperatures. 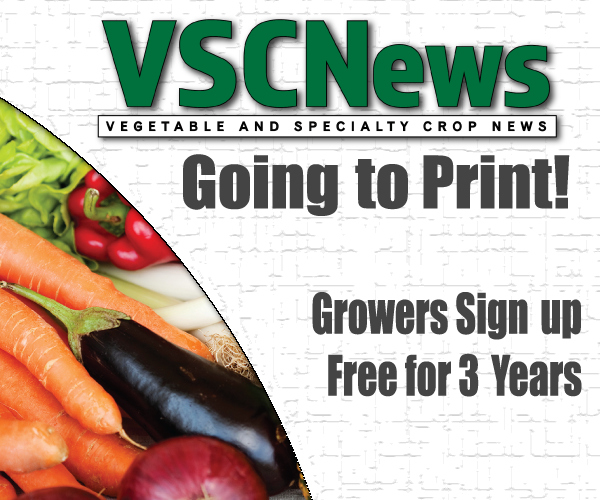 “Historically, that’s why the industry moved south, because of repeated freezing temperatures,” he said. So, the challenge now is finding the perfect area in Florida that does not experience freezing temperatures, but will fulfill lychee’s chilling requirement. Crane believes Central Florida could be a niche area where lychee could have success. Crane said lychee has an ideal market in America. “There’s a good market with Asian-Americans. European-Americans also enjoy the fruit,” he said. Florida-grown lychee could have great success in the local market as well. 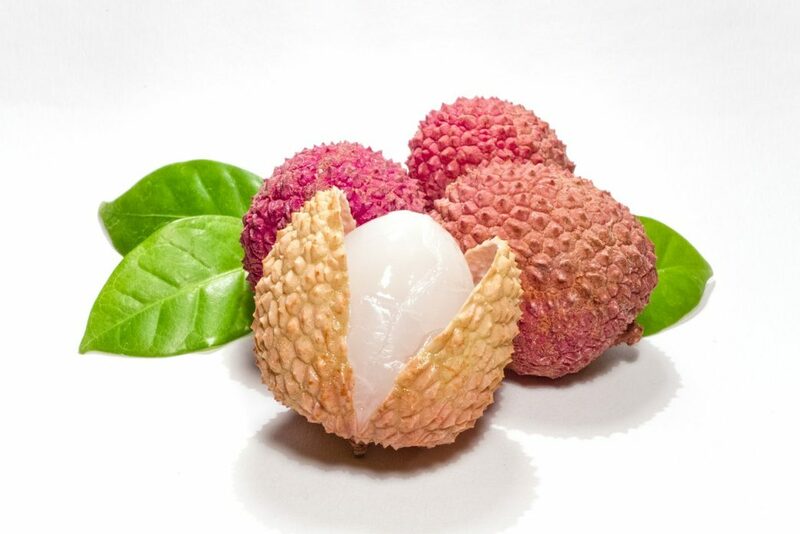 Although there is offshore competition, primarily from Mexico, Crane believes locally grown lychee could have an advantage over the imported fruit. “Our fruit doesn’t have to be stored that long. It doesn’t have to be transported thousands of miles, so there’s potential,” Crane concluded.